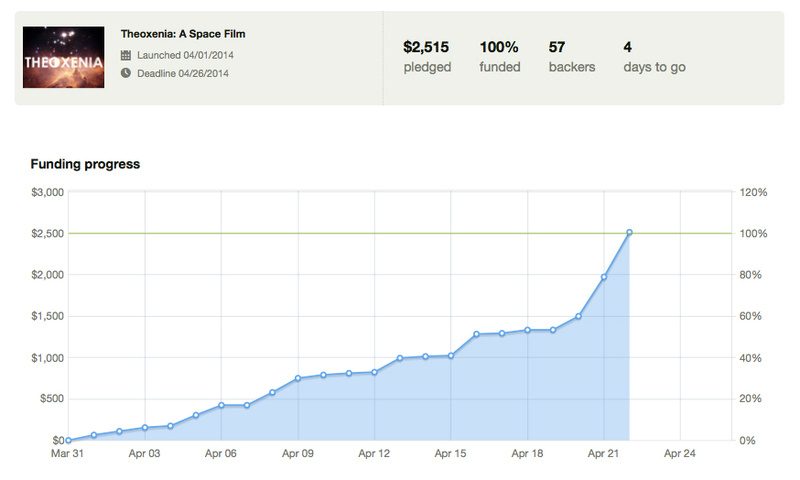 We hit our goal on the Kickstarter campaign. I’m in shock, speechless, and relieved. I just wanted to thank everyone who contributed, shared the campaign and advocated for this project. And for me in general. I’m beyond belief. But, I just want to assure you this journey is only just beginning. From here (actually just today) I’m meeting with more actors, we have to order the supplies for our sets and then build the sets. And in just a couple short weeks, we’ll be filming!! And I can’t wait to take you all on this journey with me.